Sheer window panels are an important window treatment serving as a base layer with other curtains on top, or as a minimal layer of protection for otherwise uncovered windows and doors. Even if you want to maximize the natural light in your home, you’ll need a sheer window treatment to give you privacy and protect your belongings from the steady wear and tear of unfiltered UV light. Fortunately, the practical solution is also beautiful and soft at Blinds for Your Home, where we offer a range of custom sheer solutions. Our store isn’t just a place to browse. 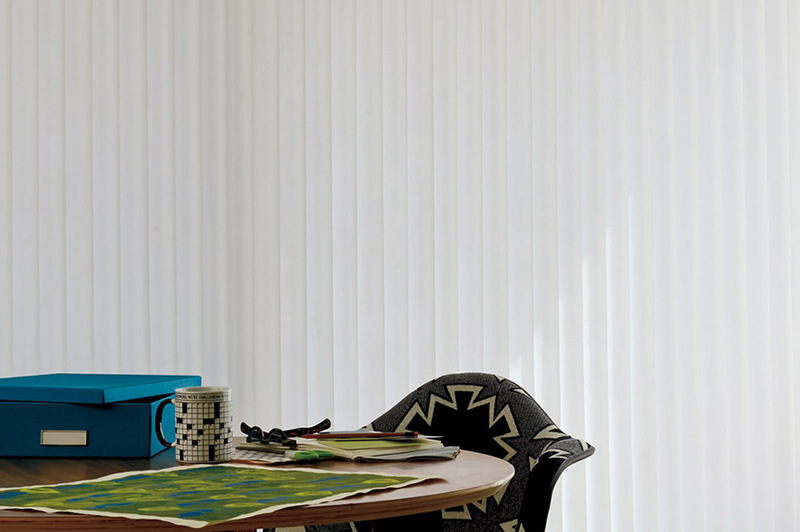 The Blinds for Your Home team has a structured, six-step design process to help you choose the right custom window treatments for your lifestyle, interior décor, and budget. From your first visit to sharing the final results with friends and family, our team will be there for you every step of the way. Take a look at our Process for more details. 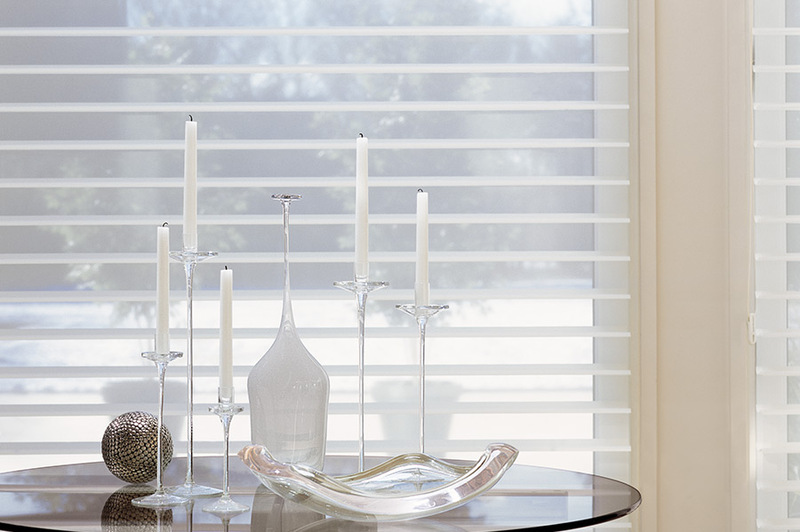 Silhouette® window shadings use a delicate blend of horizontal fabric vanes to fade and diffuse light. The Signature S-Vane system from Hunter Douglas is an excellent choice for those who want to balance privacy with soft, natural light. 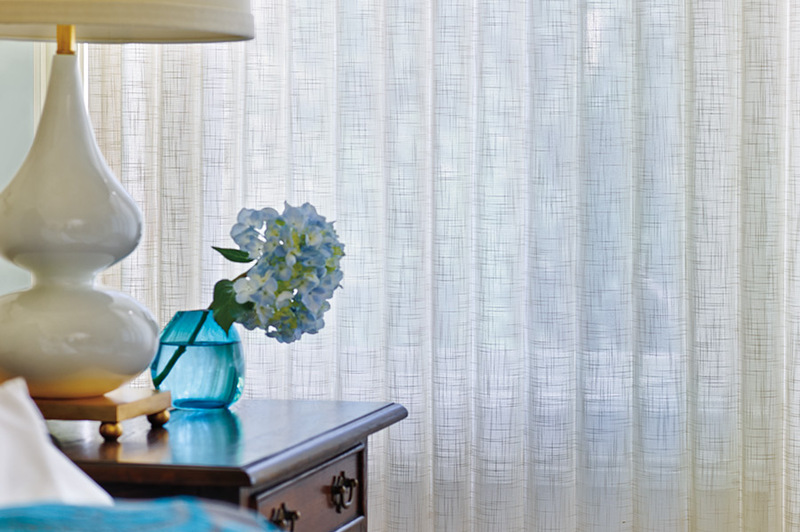 Nantucket™ window sheers have three levels of privacy so you can control the atmosphere of every room. The sheers create a gentle glow when closed, but the vertical panel design easily rolls up to give a clear and unobstructed view. When the shades are left down but the vanes are open, you’ll enjoy a mix of warm light and soft haze. The vertical design of Luminette® privacy sheers from Hunter Douglas makes them ideal for wide windows or sliding glass doors where the length is greater than the height. You’ll be able to choose a color and fabric that complements your home and you’ll be able to easily rotate the vanes to control light and privacy throughout the day. Don’t be fooled by the soft fabric of the Luminette® modern draperies—they offer just as much protection as other window sheers. Custom-made to your size specification, these drapes provide 180-degree rotation for full coverage or clear views and reliable UV protection all year long. The SofTrak hardware system even conceals the top rail with extra fabric, so you’ll get the protection and privacy you want while enjoying a luxurious fabric finish. 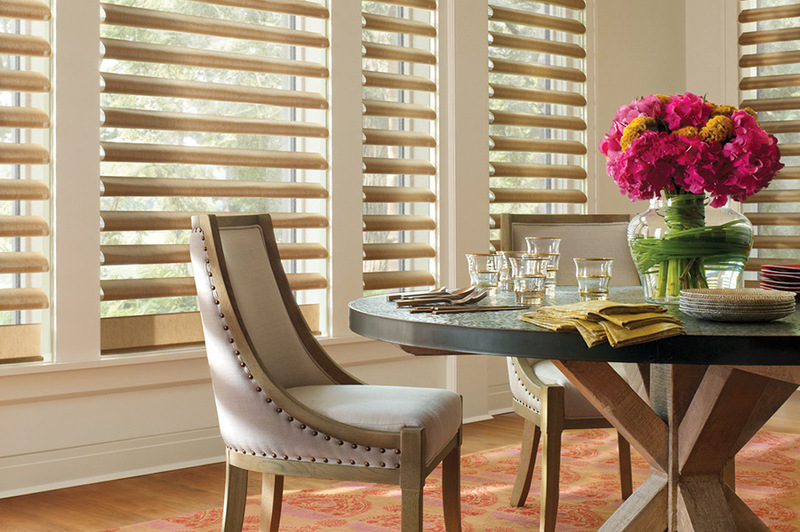 Hunter Douglas’ Pirouette® window shadings use a cord system with horizontal fabric panes to adjust the light levels to your comfort. Even when opened, you’ll still enjoy the benefit of UV protection and glare reduction. 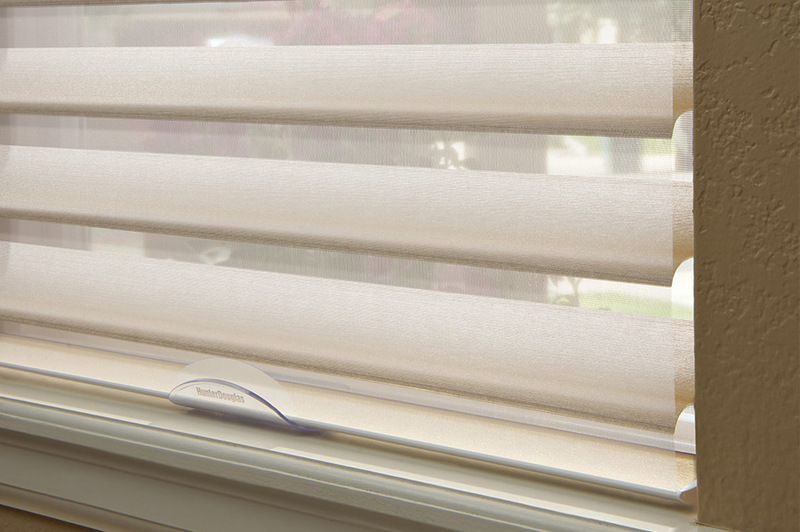 Contact Blinds for Your Home for a custom solution today.